Growing your business sustainably. Protecting the bottom line. 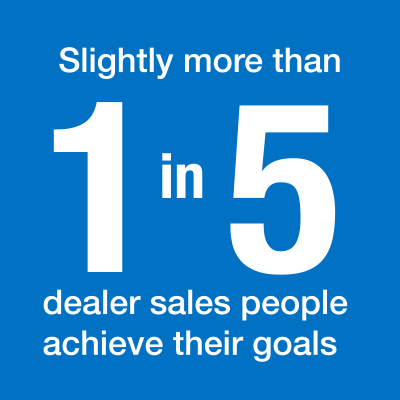 Our education program focuses on critical paths of professional development, with a project management course focused on increasing and preserving margin and a sales management course that supports business growth by helping the dealer create both a selling organization and a culture of accountability. The Solomon Coyle team is also available for presentations and workshops for which we will customize topics to your organization’s needs and interests. Enrollment for Spring 2019 classes is open. Review the curriculum guide at right or get a registration pack to learn more about this unique professional development opportunity for Allsteel, Haworth, Herman Miller, Knoll and Steelcase dealer staff. A new set of PM Training classes will start in mid-September for Allsteel, Haworth, Herman Miller, Knoll, and Steelcase dealers. Dates and times are posted in our Events section. Send word through our Contact page to get on the mailing list for announcements about the Fall 2018 term. 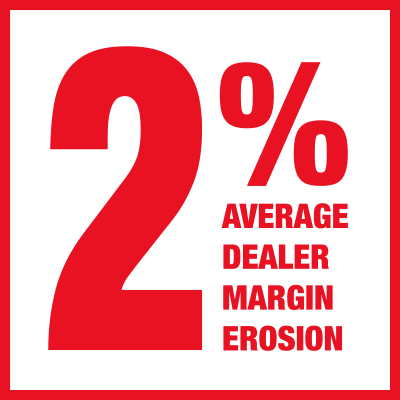 Through a series of 10 interactive webinars, dealer staff members are guided through information, tools and best practices that will help your dealership avoid costly mistakes, reduce margin erosion, and sustain and deepen customer relationships. The class instructor is expert in furniture project management and an industry leader in project management training. The Solomon Coyle Project Management Training program is a highly cost-effective way to help your entire project management team hone their ability to deliver smart project management solutions with higher quality, better accountability and greater value. Classes are available for staff at Allsteel, Haworth, Herman Miller, Knoll and Steelcase dealerships. 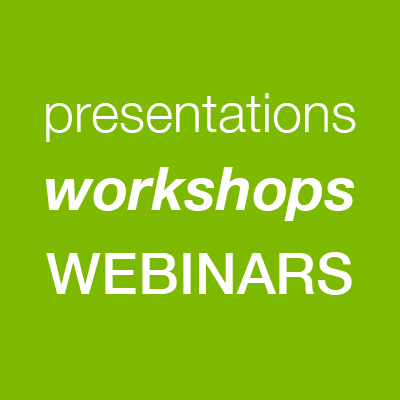 Attendance is easy: Participants log into the webinars from wherever they have Internet access and a phone. We supply session handouts and workbooks plus forms, checklists and other professional tools. Tests along the way plus a final exam provide feedback on the attendee’s understanding of the material. Solomon Coyle issues a certificate of completion to individuals who fulfill the program requirements. Here’s a session-by-session look at the curriculum. Click topic to see session outlines. View or download the registration pack for your primary manufacturer alignment. This two-day on-site program is our antidote to the notion that you can sell your way to growth and profitability simply by acquiring sales people who come with an attractive “book” and growing the revenue from “existing” accounts. That approach is not working today. There’s less overall demand. Products are perceived as commodities. Buyers are driven by price. Achieving incremental gains in revenue and profit means aggressively taking market share from competitors. All members of the office staff understand the new competitive environment. Everyone grasps the need to focus on acquiring new business. There’s a well-defined sales process that everyone can and does support effectively. Strong sales leaders do a good job of managing the process, hold people accountable, coach their teams to success and generate a maximum return on your sales investment. The two days of on-site staff education we conduct is not sales training. It will complement whatever brand of sales training your company may subscribe to. Day One is all about stimulating buy-in and forward momentum from Sales, Design, Customer Service, Project Management and Operations Management. We educate your teams on industry pressures, commoditization of the marketplace, the new competitive environment and changes in customer buying patterns. We also discuss how their roles will change as a result of the dealership’s transformation to a true selling organization. Day Two focuses on positioning your management team to drive performance and produce lasting change. We review fundamentals, emphasizing how to manage a sales funnel, run productive meetings, and develop team members. We also provide the tools, tactics and tracking mechanisms your management team and sales leader(s) will need to successfully implement the new sales process, work with other departments and lead a selling culture. Solomon Coyle can customize any of the topics listed below to create a presentation or workshop that addresses your organization’s needs and interests.